Protection Mainstreaming is the process of incorporating key protection principles in humanitarian response. 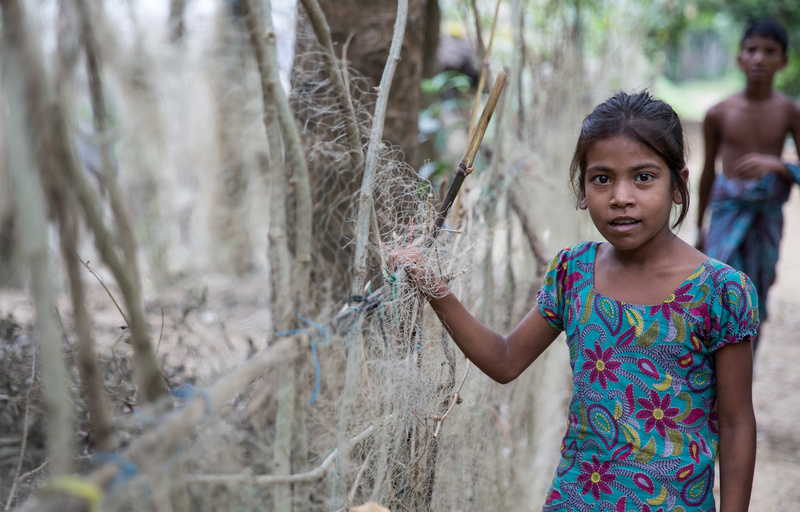 IOM ensures that do no harm, promoting non-discrimination, meaningful access, safety, dignity, participation, empowerment and accountability measures become integral part of every response to migration crises. 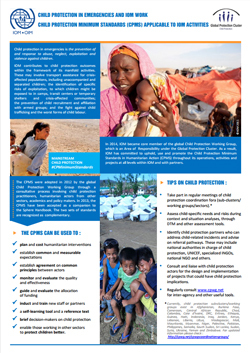 The Guidance Note IN/232 [En Fr Sp Ar] on How to mainstream protection in IOM’s crisis provides a step by step approach on how to integrate protection mainstreaming principles into both crisis response planning and the various phases of the project life-cycle. See attached the available tools. All tools are available in the three IOM official languages and Arabic. 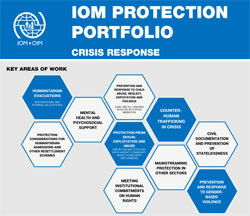 To find out more about IOM's protection activities, please click here. 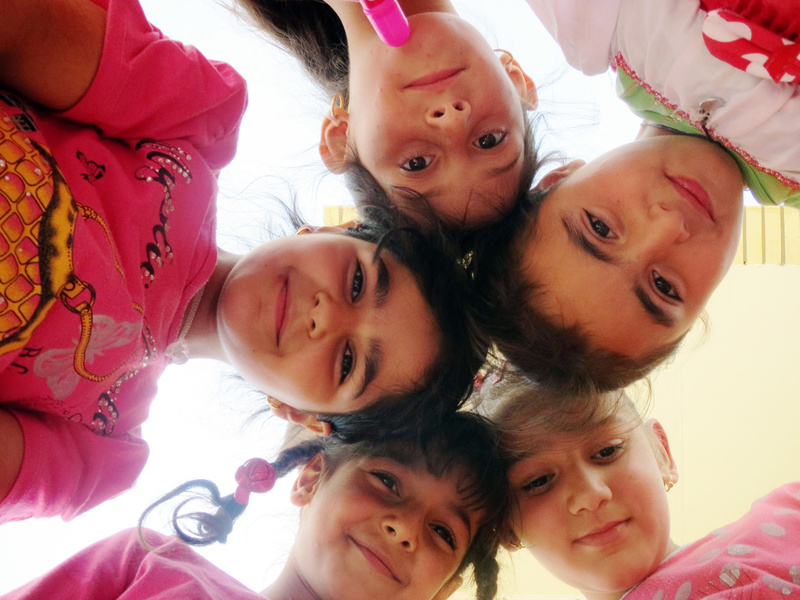 The Field Handbook on Unaccompanied and Separated Children and the Toolkit provide up to date operational guidance for all actors concerned with the welfare and protection of all unaccompanied and separated children affected by crises. IOM has contributed to the development of these inter-agency tools. 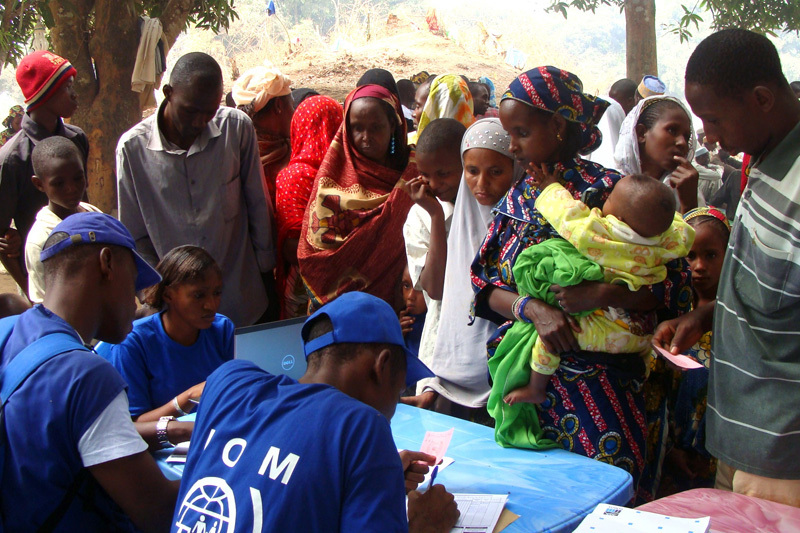 IOM mainstreams protection in International Humanitarian Evacuations of Migrants. Read IOM's Key Principles for Internal Humanitarian Evacuations/Relocations of Civilian Populations in Armed Conflict here.